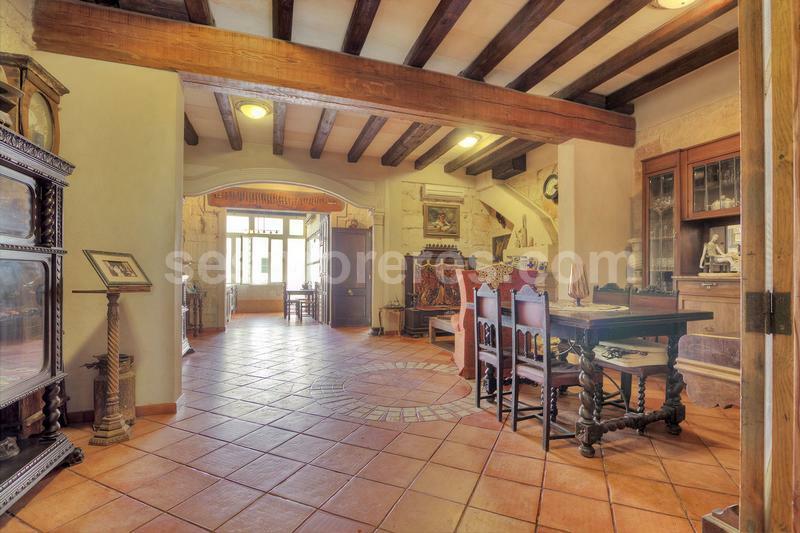 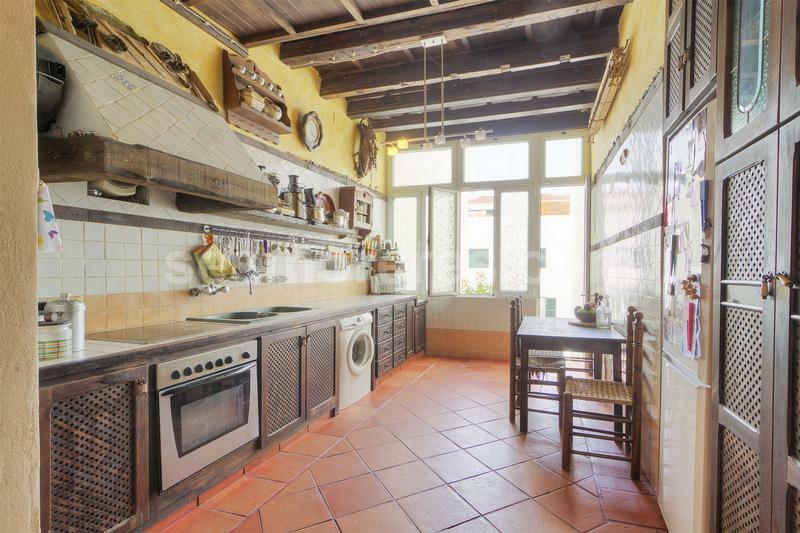 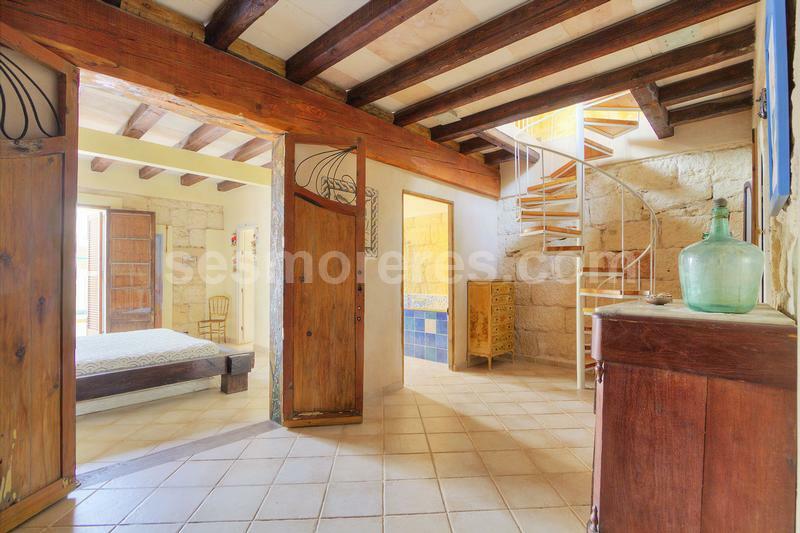 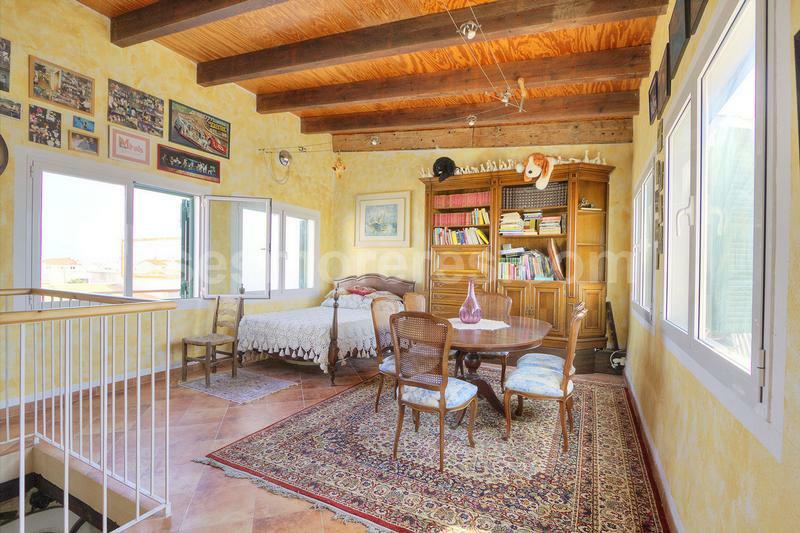 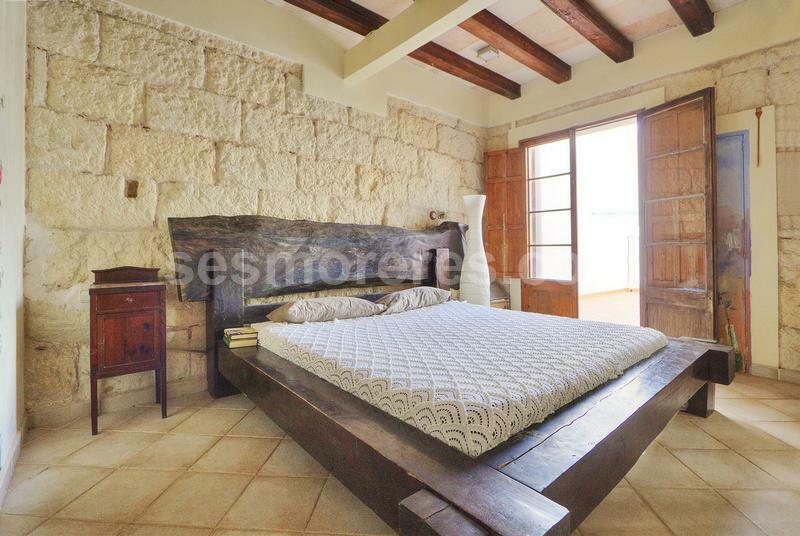 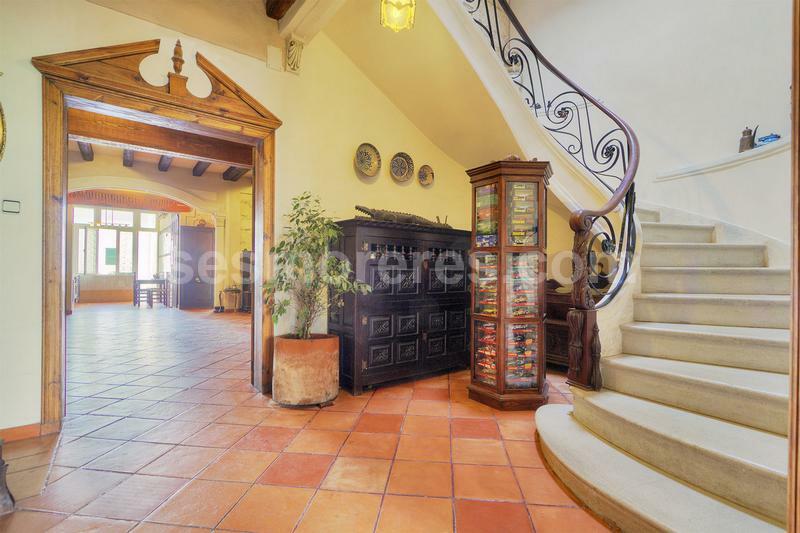 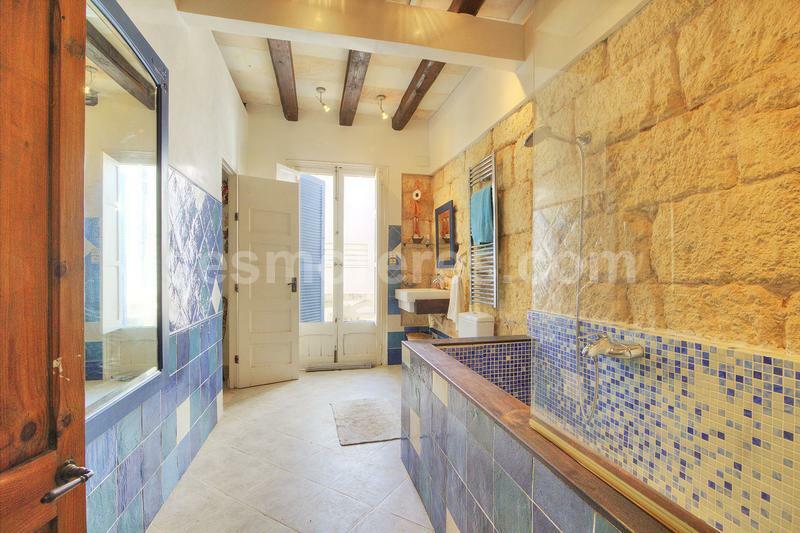 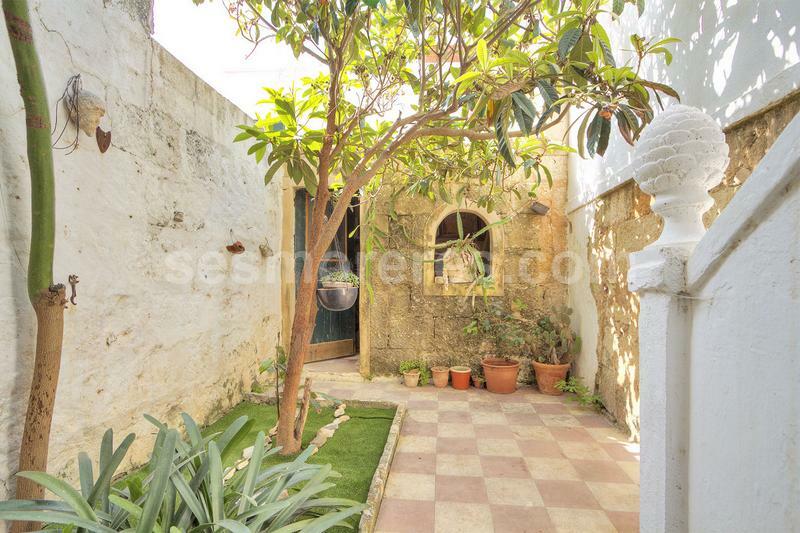 Charming house located in the center of Ciudadela and only a few meters from the port. 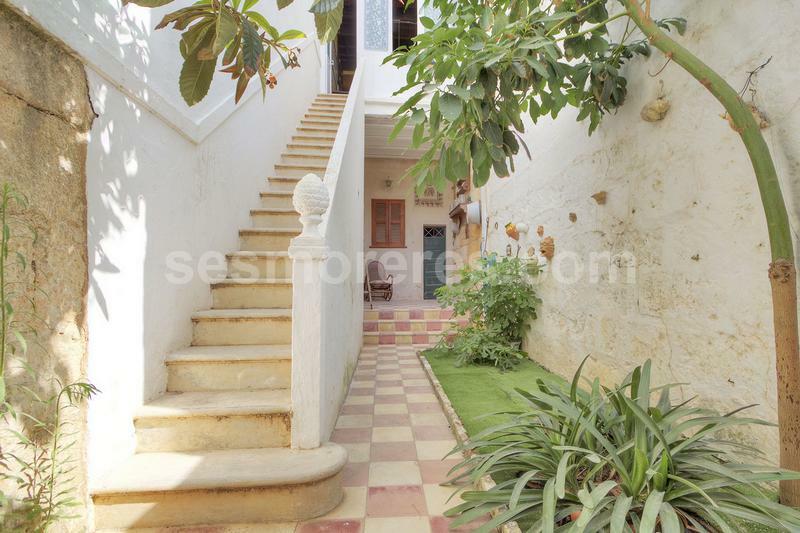 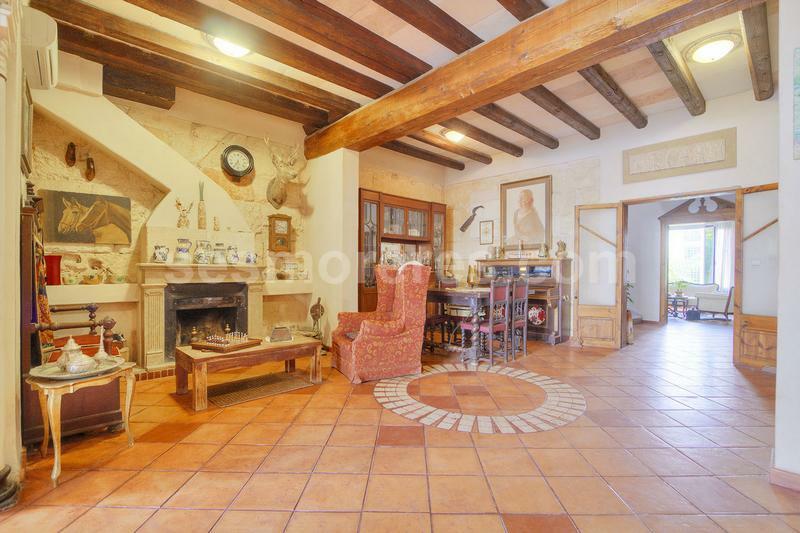 The house have a lovely patio of about 45m2 and first floor and second floor, with a total of 200m2. 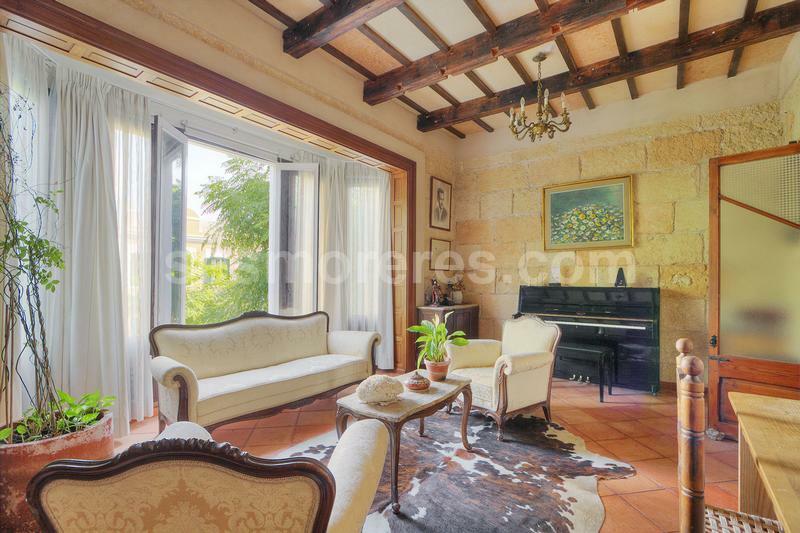 The property has been refurbished with exquisite taste preserving its original grand style. 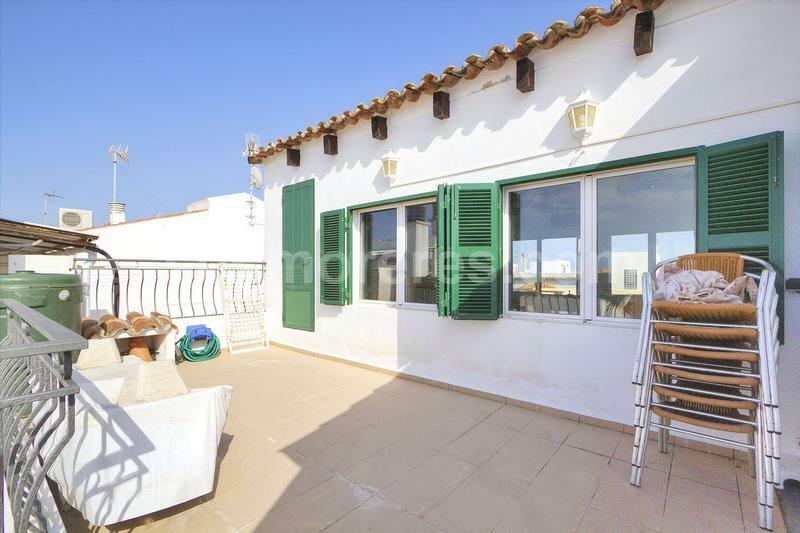 Built surface 200 m², 137 m² plot, 3 bedrooms (3 double), 1 bathroom, 1 cloakroom, kitchen, dining room, terrace, furnished, fireplace and air-conditioning in the main seating area.